"I have been seeing Dr Reddy for a couple years now and he has been very helpful"
"Dr Reddy used to always be very patient and answered all my questions." "The staff instantly put me at ease & Dr Reddy really knows what he is doing!" 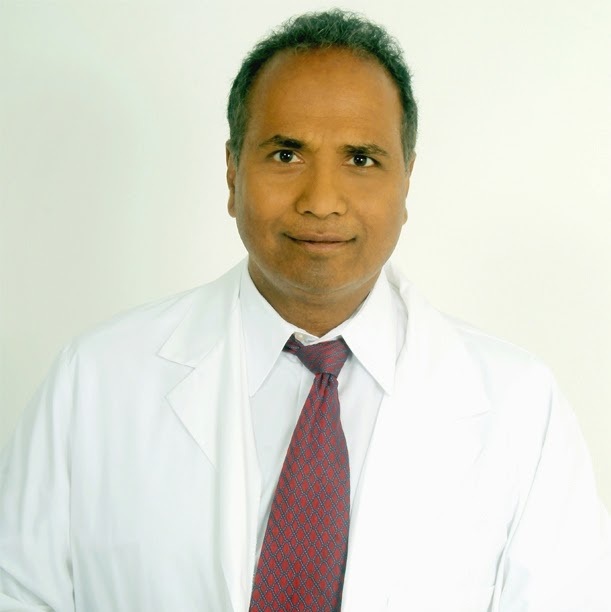 Based in University, Florida, Dr. Anoop K. Reddy has helped many residents of Tampa, Florida. 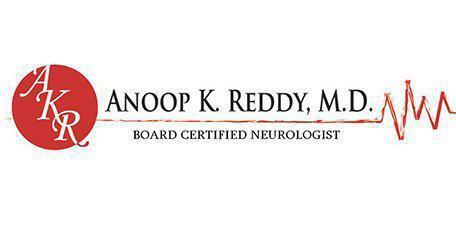 A respected neurologist who has a long history of serving Tampa, Dr. Reddy is highly trained in the field of neurology and offers a wide range of neurological services. After graduating from medical school, Dr. Reddy completed an internship in internal medicine at Cornell University in Ithaca, New York and then a residency in Neurology at the State University of New York at Buffalo in Buffalo, New York. He then went through a fellowship program in Neurophysiology at the University of Mississippi Medical Center in Jackson, Mississippi. Upon completing his training, Dr. Reddy eventually came to Florida. He has been practicing as a neurologist in Tampa for more than 20 years. Because many of the conditions that Dr. Reddy treats aren’t curable, his services often focus on delaying the development of diseases and helping patients manage diseases. He is familiar with the latest developments in the diagnosis and treatment of these diseases. Dr. Reddy is a clinical trial investigator for neurological studies through both trials conducted at our facility as well as an affiliation with Clinical Research of West Florida. Clinical trial investigators play an important role in the development of products to combat disease, treat chronic and degenerative diseases, and improve the health of people around the world. Please call our office if you have any questions about your insurance. "I had an EMG test done at Doctor Reddy's office. The process was very simple and hardly took any much time." "Dr. Reddy is an extremely professional and accurate physician. Being in the medical field myself, I can certainly recognize quality skills in other practitioners." " I have been dealing with nerve degredation in my right foot for the past couple of year. I have been seeing Dr. Reddy ever since and he is very helpful."